Home › Academy › Help & FAQs › How to change a domain name? Domain name is a unique name that identifies a website. For example, the domain name of the Pilot Group company is www.pilotgroup.net. Selecting the right domain name for your site is very important as it is going to represent your brand, convey your message and help connect with your target audience. Try to include keywords and keep it as easy to remember as possible. Note that the domain name may affect the ranking of your site in search engines. Once you change it, your regular audience will have a hard time finding your site and you will need to invest extra efforts in making it familiar again. However, if your previous domain name was hard to memorize and the new one is more fluent and attractive, you are going to benefit from the change. 1. Contact your hosting provider or use whois services (e.g. 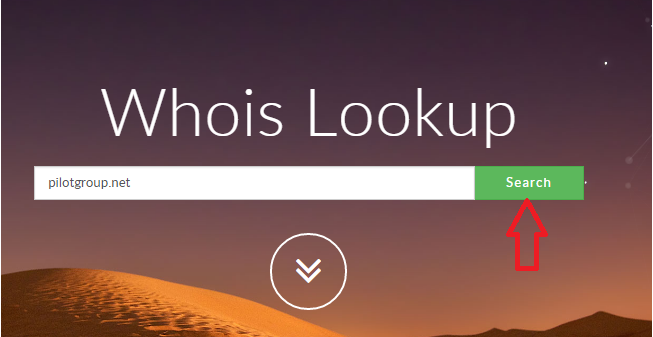 http://whois.domaintools.com/) to find out the name servers for your current site location. If you are hosting with us, please contact us. 2. Go to your domain registrar control panel (the place where you purchased the new domain name) and change the default name servers of your domain name to the new ones. 3. After the changes are applied, contact your hosting provider once again and ask them to connect your domain name to the server.